← Are You Pinterest-Ready For The Holidays? We’re all familiar with the phrase “Jack of all trades, master of none.” As a business owner, you must wear many hats, particularly if you run a small business. But when it comes to online branding strategies, it’s not simply enough to have a hand out there. 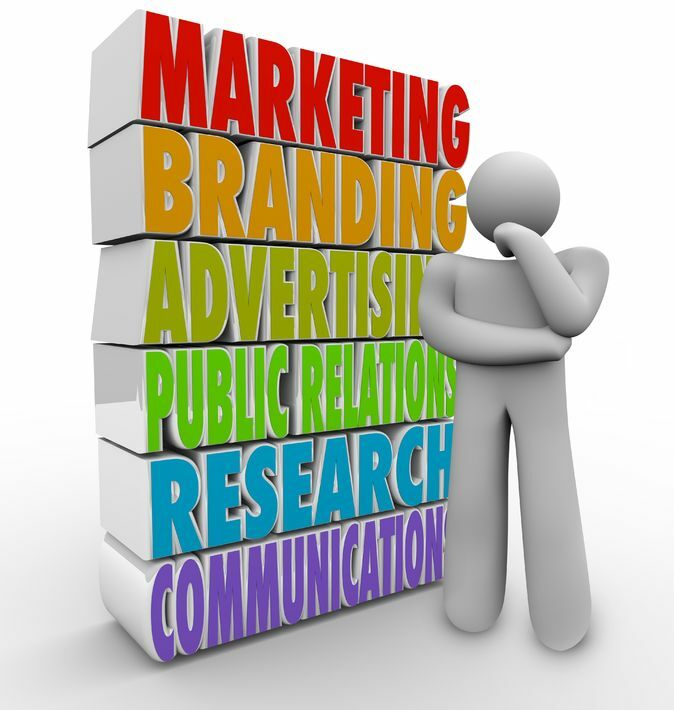 Branding strategies should be specific, detailed, and deliberate to make the biggest impact. Focus your attention on the “watering holes” where your consumers congregate. Dig into what your competitors are doing and what’s going on in the industry. It’s also good to immerse yourself in what the online community is saying within your particular niche. Have a look at both personal and professional blogs on the subject and search for an opportunity to make your own unique contribution. 2. Invest in a good website. Like it or not, a book does get judged by its cover. You may have an amazing business, but if consumers find that your website is outdated, lacks functioning, or is overly basic, that’s not going to translate well to your brand. While a website may require an initial investment, as the old saying goes – you get what you pay for. If your goal is to create branding strategies that work, don’t waste your time on cheap, cookie-cutter websites. Once you have a killer website, you need something to keep your customers continually coming back. That something is regular, fresh material that provides your core customers with something compelling, useful, or interesting. 4. Be the best at something. Whether it’s providing some sort of valuable insight through a blog or offering a great incentive to customers, successful online branding strategies seek to differentiate the brand from the competition. How do you measure that? Look at what your customers have to say – they are the final judge on whether or not you are adding unique value. If you’re looking to improve the effectiveness of your branding strategies, the experts at Susan J. Campbell Copywriting Solutions can propel you in the right direction. This entry was posted in branding strategies and tagged audience, branding, branding strategies, business campaign, business strategy, marketing, marketing campaign, marketing strategy, small business, Susan J. Campbell Copywriting Solutions, target audience. Bookmark the permalink.